At Surrey Woodburners we a offer complete service from sales to installation and after care. We focus on ensuring our customers receive the very best help and guidance throughout the process be it a simple installation or a complete bespoke fireplace design. 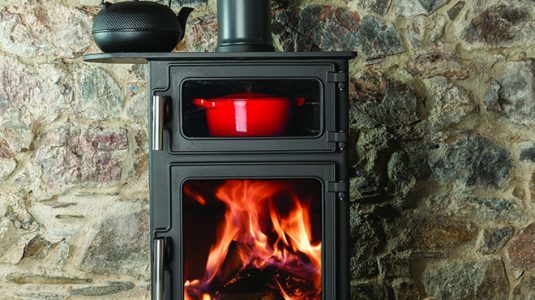 Our showroom displays some of the finest wood and multi fuel stoves on the market in both traditional and contemporary styles. 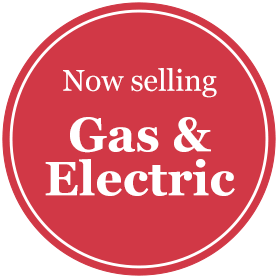 and now new gas and electric models complement the display. We have established a reputation for quality and service and strive to maintain this reputation with customers throughout Surrey and its borders. 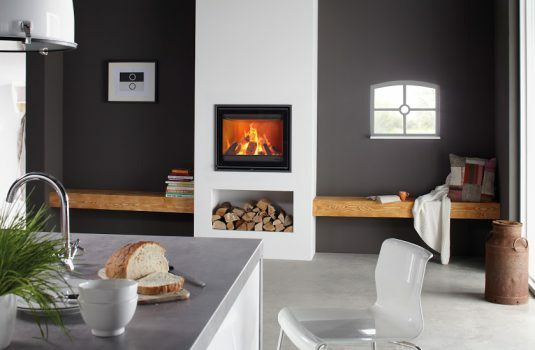 With so many stoves on the market getting professional advice is very important. Our showroom located near Woking is home to over 35 wood burners enabling you to experience the true look and feel that one can offer. During your visit to the showroom we are usually able to give a verbal estimate of the likely cost of your project – photographs and dimensions of the fireplace will help us. After sales and technical support is a very important part of who we are. We are open 6 days a week and on hand to help. As well as having your chimney swept at the end of each season your wood burner should also under go regular servicing to ensure it is burning efficiently and safely. Often this is something you can do yourself ordering any replacement parts via Surrey Woodburners. Alternatively, we can arrange for our engineer to visit to do a full service and safety test for you. We offer a FREE site visit. Following this visit you will be sent a detailed quotation with stove options.